Can I track a phone’s location by just its number? If you have the same question, then this would be the last guide that you will read. It might surprise you, but it is indeed possible to track phone number free by using the right tools. There are third-party apps as well as the native carrier applications that can help you do the same. Though, not every free phone number tracker might meet your requirements. In this guide, we have picked the best free mobile number tracker options. There would be different reasons for using a free phone number tracker tool. From concerned parents to employers, everyone can use tools like these to know the whereabouts of someone else. Here are some common scenarios. A lot of parents like to know the whereabouts of their kids remotely without letting them know. Employers would like to access the real-time location of their employees to check whether they are being truthful or not. People who are in a relationship would like to track the location of their spouse remotely to make sure they are being faithful. Besides that, concerned individuals also like to track the location of their parents, siblings, friends, etc. As you can see, there could be different reasons for using a free mobile number tracker. Any individual can use these tools to track phone number free without being detected. How do you track cell phone locations? 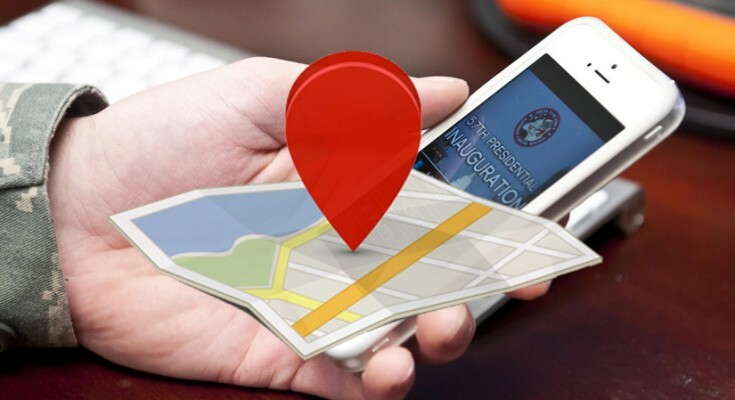 There could be different ways to track a cell phone location. A lot of people believe that the targeted user must always turn on the GPS location on their device to be tracked. While this is true for some tools, there are a few applications that can track a phone remotely without any hassle. Here are some common ways to track a cell phone. 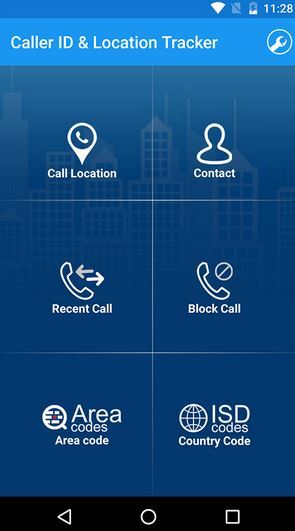 There are dedicated apps (like Locate Any Phone or GPS Tracker) that can work in the background even when the phone is not active or connected to the internet. These apps can be installed on the target device to get the exact coordinates of the user. Also, one can use a free phone number tracker website or app. Most of these tools would either call the number or send a text message. This helps them know the exact location of the device without letting the targeted user know that they are being tracked. Some social apps (like Snapchat and Instagram) also help us track our friends. Though, the user can turn off these services anytime they want. There are also dedicated location-sharing apps (like Glympse) that help us stay in touch with our circle. You can also install a bug on the target device and get the real-time location of the phone remotely. 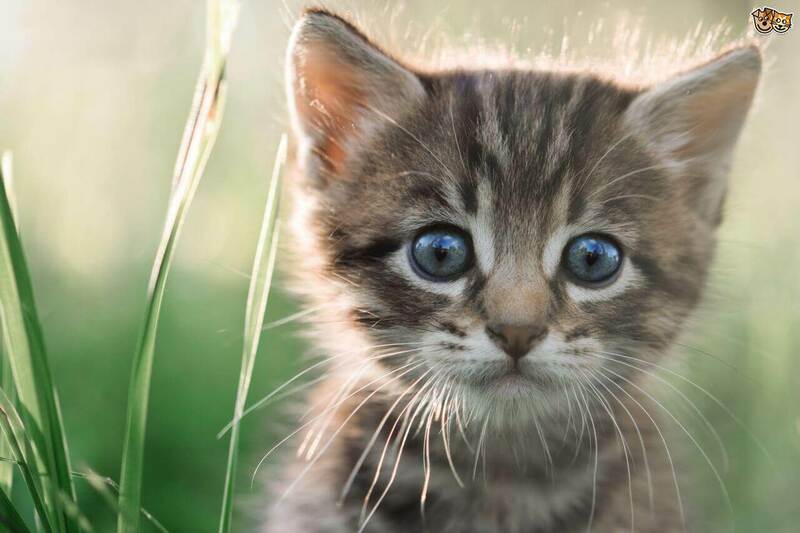 Most of the users won’t be able to detect its presence. One of the most reliable and popular tools out there that can let you track the real-time location of a device is FamiSafe. Without the need to root or jailbreak the device, you can easily monitor it. Besides location tracking, the tool comes with tons of advanced features, making it an ideal parental control application. Here are some of its amazing features. FamiSafe can track the real-time location of a device remotely. Users can also know the past location records of the device through its dashboard. There is a geofencing feature as well so that you can get instant check-in and check-out alerts. Block (or unblock) unwanted apps and websites anytime you want. Parents can restrict the device usage and set time-based or place-based limitations. How to track a phone number for free? There are times when we are not able to physically access the device or install any tracking app. Sometimes, users simply wish to track phone number free instantly. To do the same, you can use these options. 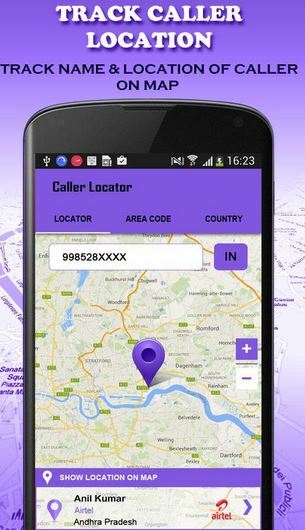 If you have an Android device, then you can use this free phone number tracker app. It has an easy to use interface. Simply enter the mobile number you wish to track and get the location of the device. The app will let you know the time and location of the device’s last activity. It works in major countries like USA, Canada, India, etc. Just like Android, there are tons of mobile number trackers for iPhone as well. 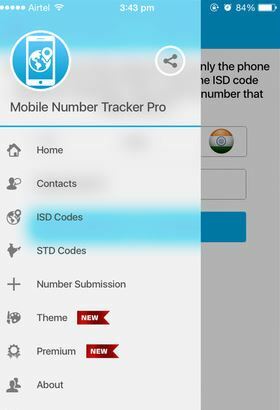 Mobile Number Tracker Pro is a free phone number tracker that will certainly meet your basic requirements. It supports the number tracking in more than 200 countries. The real-time tracking is not that good. This free mobile number tracker website certainly lives up to its name. You can just visit the website of any device, provide the phone number you wish to track, and get detailed results. You can also get the location of a vehicle, landline, etc. This is another popular website that you can try to track phone number free. It is extremely easy to use and won’t require any prior registrations. Users need to provide the country, carrier, and phone number to track the device. This is a more advanced app that serves different purposes. The app is compatible with all the leading Android devices (Android 4.0.3 and higher versions). It has a native free phone number tracker that you can use without any trouble. Only phone number is needed to track its location. 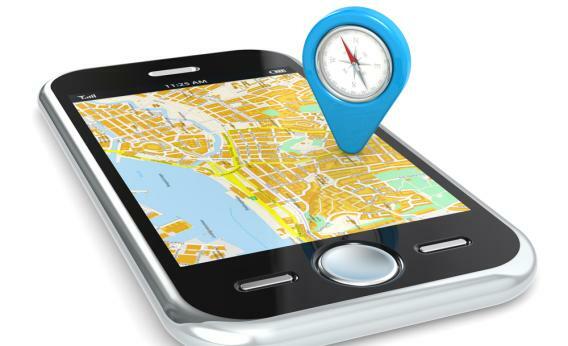 As of now, it can track a phone’s location in more than 12 thousand cities worldwide. Advanced features like caller ID, route logging, and more. 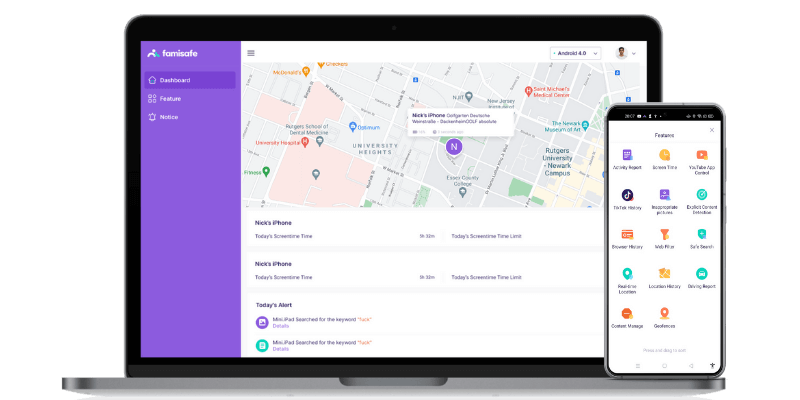 Now when you know how to track phone number free, you can easily get the whereabouts of your family, friends, employees, etc. 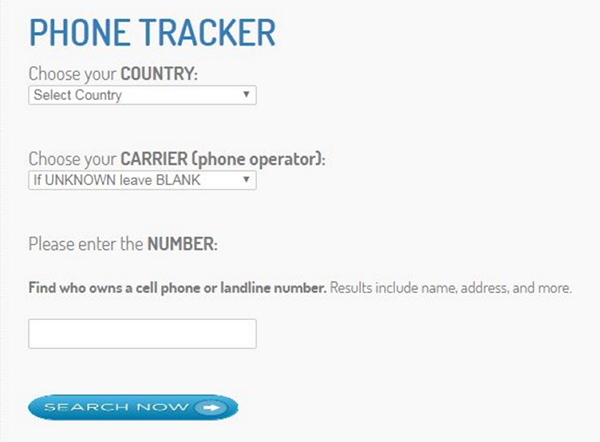 Go ahead and pick the free mobile number tracker from these options. To get the best results from a free phone number tracker, you can simply give FamiSafe a try. You can create your account for free on FamiSafe’s website and learn more about its amazing features.